Lisunov Li-2 39(?) yellow, Russian Air Force Museum, Monino, Moscow, 27 August 2015 1. 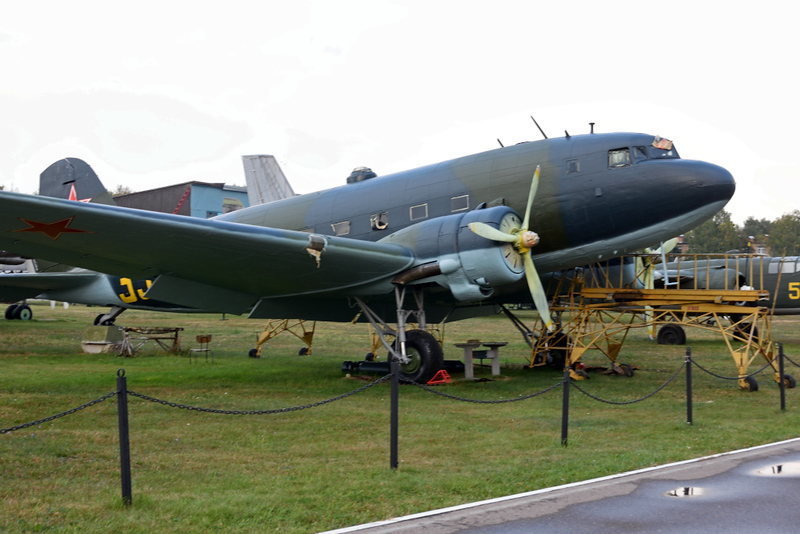 Russian version of the Douglas DC-3. Almost 5000 were built 1940 - 1954.